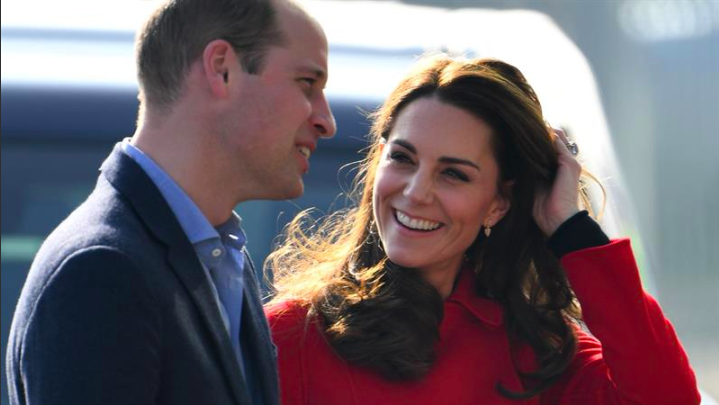 Before the arrival of Princess Charlotte, royal fans were waiting with so much anticipation to find out what the Duke and Duchess of Cambridge would finally name their child. 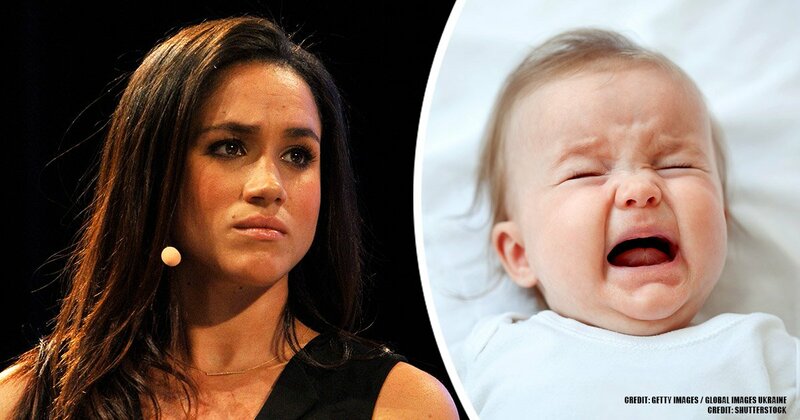 After what seemed like an excruciatingly long wait, Kate Middleton and Prince William officially announced that their daughter would be named Charlotte Elizabeth Diana. Of course, the name received Her Majesty the Queen and Prince Charles’ blessing. But, one question that most people raised is why did the pair decide not to name their daughter after Prince William’s late mother? Why was she honored with a middle-name instead? There’s a good reason behind their choice - and we’re going to take a look at them. 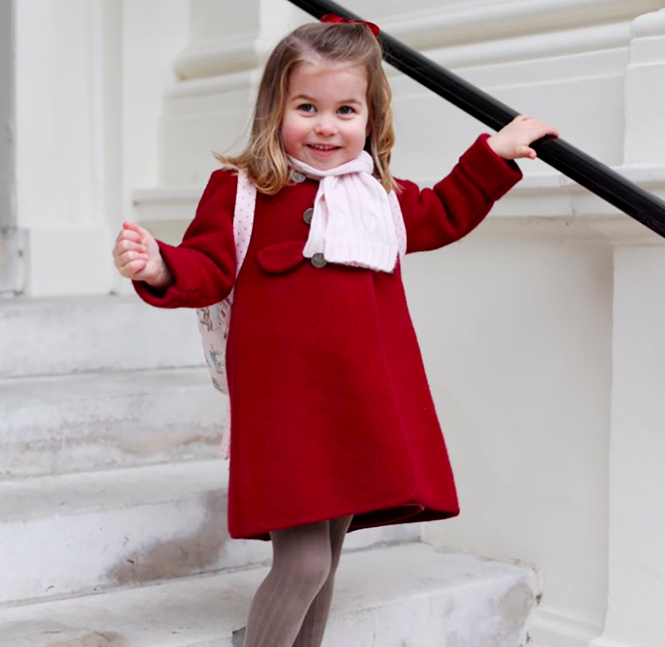 All of their family members were consulted before the pair made their decision, so Princess Charlotte’s name was already approved beforehand. Apparently, it took them two days to finally come to an agreement. 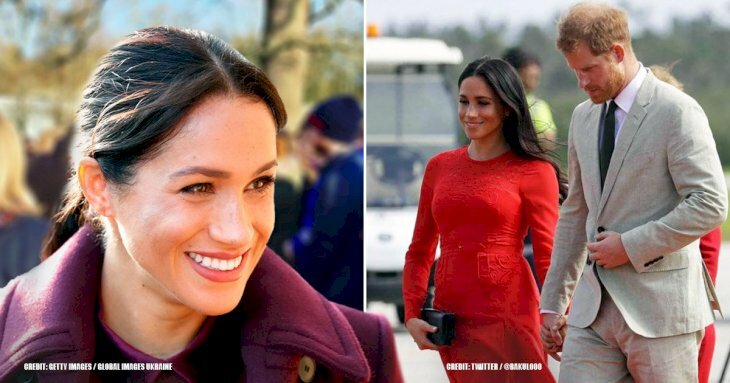 And the meaning behind their choice is touching, to say the least; it pays tribute to Prince Charles, Kate’s great-grandmother Elizabeth, Her Majesty the Queen, and of course, William’s late mother, Princess Diana. We’ll start off with the fact that it was extremely important for Prince William to honor his mother in one way or another. 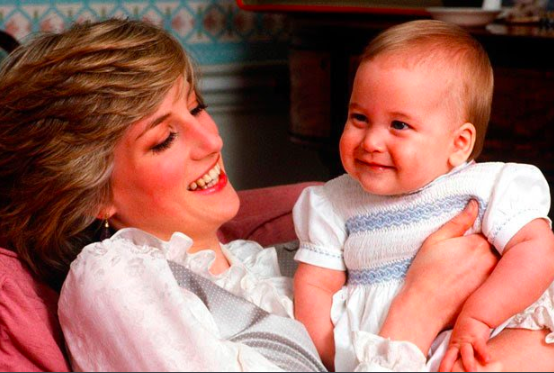 The Prince has done everything in his power to try to include the memory of his mother in all of his milestones and important moments in his life. He gifted Kate his mother’s diamond-and-sapphire engagement ring when he proposed, and they also decided to stay at Kensington Palace, which is where William and Harry lived when they were kids. And William’s not the only one who does his best to pay tribute. 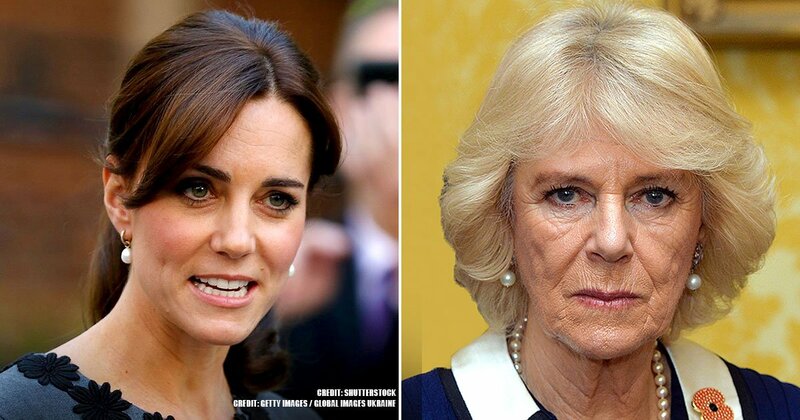 If she were to take the name of Princess Diana, some negative stigma might, unfortunately, come with it. 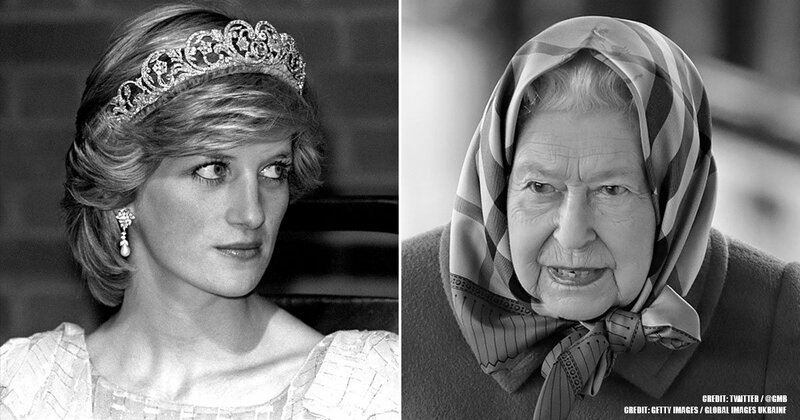 Kay elaborated on this point as well; he mentioned that there is still a number of people within the royal household who don’t feel the need to honor Diana’s memory. Instead, they want to completely erase it. ABOUT THE BEAUTIFUL PRINCESS CHARLOTTE! 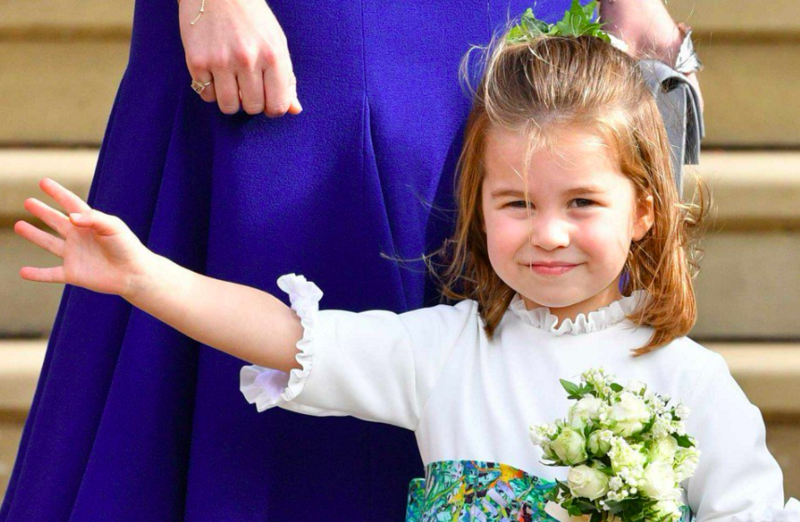 She’s the first Princess of Cambridge to be born in the past 182 years, and now she has become the new fourth-in-line to the throne (bumping poor Prince Harry down to fifth place! ), and the second royal Charlotte in the family since the 19th century’s Queen Charlotte. The celebration was global, and the princess was welcomed into our world with widespread joy. 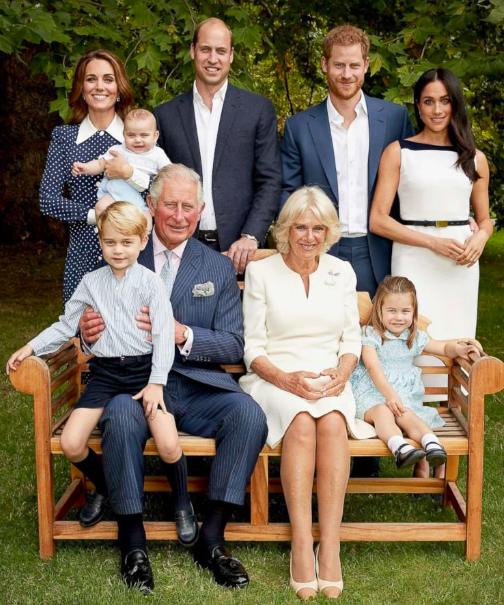 What made the celebration even more special was that both Prince William and Prince Charles have stated that they were hoping for a girl - and that’s exactly what they got! Prince Charles was more public about his wish, stating that he was “hoping for a granddaughter” at a public engagement. Whilst Prince William kept it more private, confiding in only his closest friends that he was hoping for a daughter, too. When you're a royal baby, everything is in a name! It's royal tradition to honor family within a name, so you'll usually end up with at least three different ones. And, if you ask us, Kate and William did a perfect job at honoring their closest family members. Not only did they find a loophole in honoring his late mother (without complicating Princess Charlotte's life), but they didn't leave out the Duchess of Cambridge's family either. What do you guys think about their choice? Did they make the proper decision, or should they have ignored people's advice and named her Diana instead? Let us know in the comments below! And make sure to check out our related articles about the royal family to stay updated.